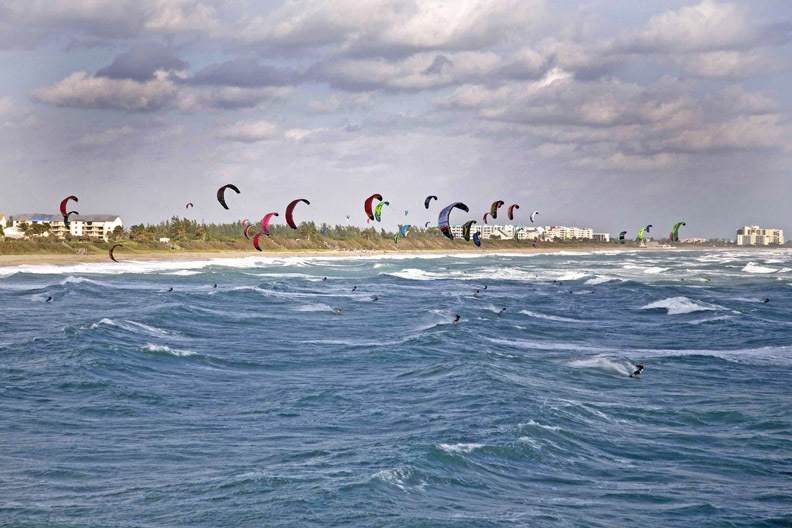 FKA Kiteboarding Forums - View Single Post - Photo Of The Day!!! Thread: Photo Of The Day!!! Neil submitted this image of the start to the 2008 Jupiter To Ft. Lauderdale KB Race. It was taken by Paul Porter, SS and X-Rated rider shooting from the helicopter Neil laid on for the event.